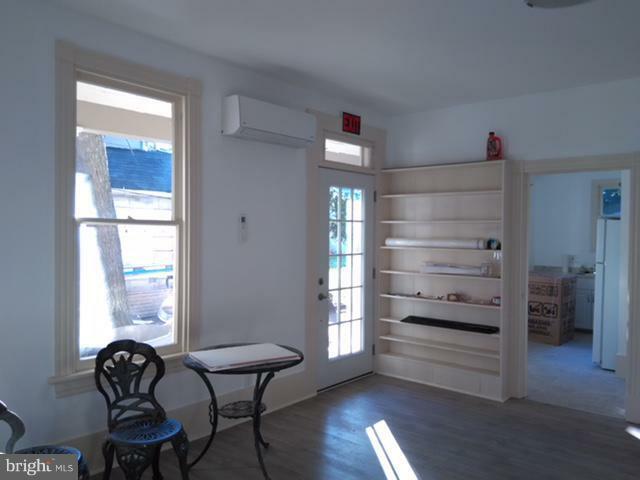 Beautifully maintained and updated two unit building for sale or lease. 1st floor unit was a retail space but has many other options. $895/month. 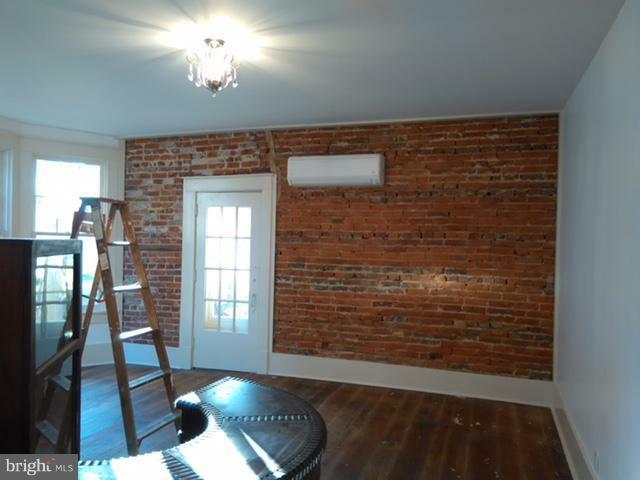 Building updates include wall A/C and heating units, tank-less hot water heater, electric and plumbing. 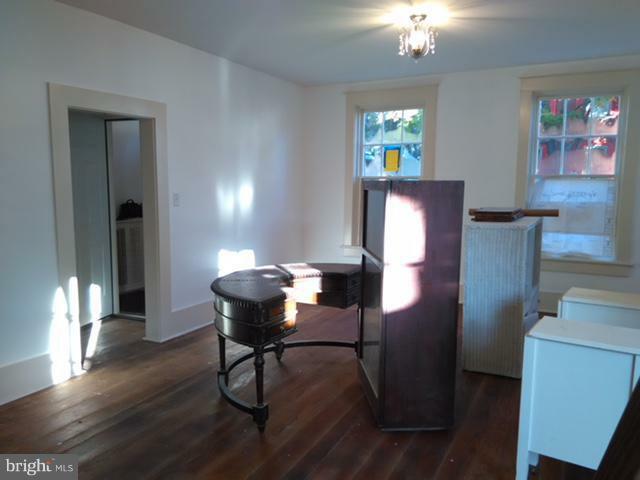 The 2nd floor 2 bedroom 1 bathroom apartment must be one of the nicest apartments in Mechanicsburg. 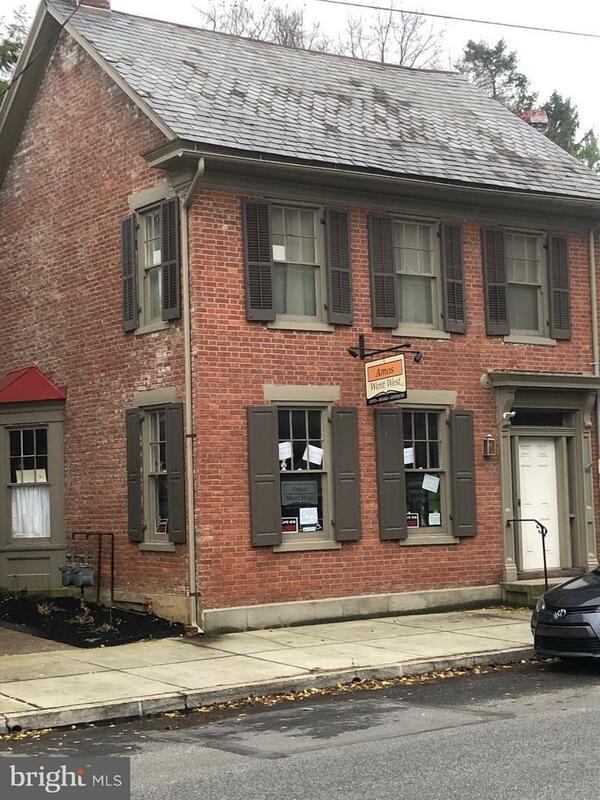 Good investment for an owner who wants to use the 1st floor commercial space. 2nd floor rents for $800/month. Tenant pays; Gas and Electric.